DÉCOR MARKETING was incorporated in the year 1997 by Mr.KUMAR, registered under the KST/CST/VAT Acts of the State/Central Government, to market unique products which provide utmost utility value. 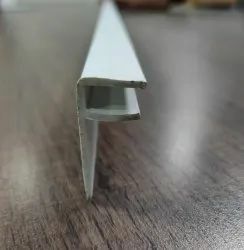 DM EXCLUSIVE - one of its kind outlet showcasing wide range of products which are used for edge/Corner Protection for any construction-'Trims & Profiles'. 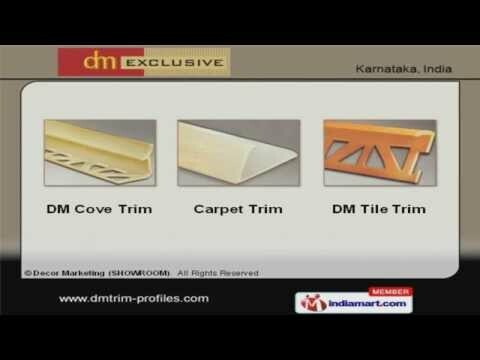 DM EXCLUSIVE is the brain child of the parent company Decor Marketing-Bangalore, India. Being the first to introduce "Trims & Profiles" in the construction industry of Karnataka in 1997, Decor Marketing has since then introduced many products in this segment and has successfully been catering to the ever growing institutional segment of the industry. 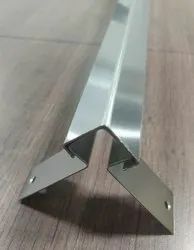 We are a trader and supplier of PVC & Aluminum Profiles, Guard, Expansion Joints, Trim and Tile Beading. With an urge to educate and promote the products line to the retail segment of the industry, a concept showroom was evolved, showcasing complete range of Trims & profiles.Apart from demonstrative sample displays of products, animated video of every product is made available for better understanding. To extend this facility and to ensure easy availability of our product range, DM EXCLUSIVE showroom outlets shall be opened in multi locations. With a vision of creating an enterprise that not only provides unique products that have Utmost Utility value, clubbed with best possible service to its customers, DM EXCLUSIVE also believes in taking social responsibility towards the society by creating employment opportunity directly and indirectly and training them to be good human beings with values. 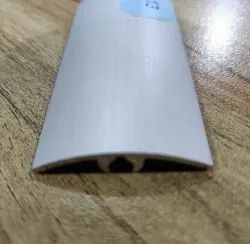 Our quality controller test our products on various parameters like dimensions, color & shade, build quality, finish and correct quality. All these factors have made us the most demanded company amongst our competitors.